Hidden History is a new series that explores historical sites that are off limits to the general public. 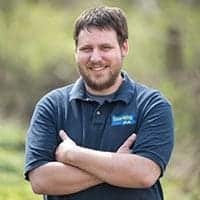 If you own a property in PA that would be a good fit, feel free to contact me. Johnstown, Pennsylvania, is best known today for the flood that ravaged the town in 1889. 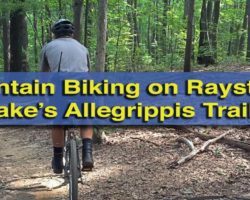 However, long before and long after the flood, the town was the site of one of the most important iron and steel mills in the state. The exterior of the Blacksmith Shop at the Cambria Iron Works. 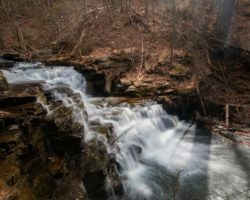 The iron industry first came to the Johnstown area in the 1840s, roughly a hundred years after it was first begun in southeastern Pennsylvania. 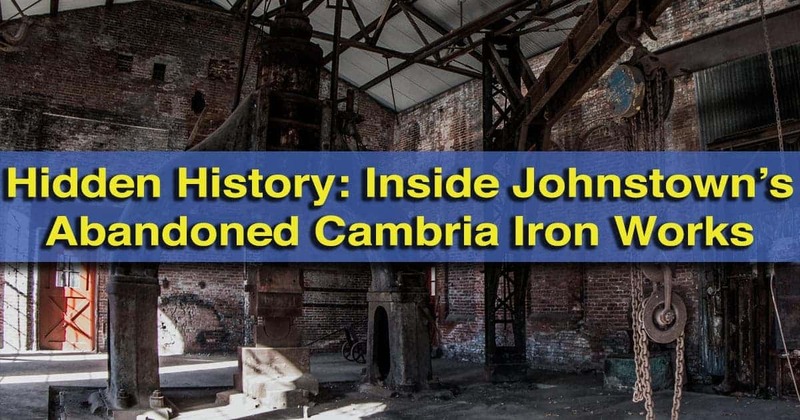 Within a few years, the industry grew large enough that the Cambria Iron Company was formed in 1852. 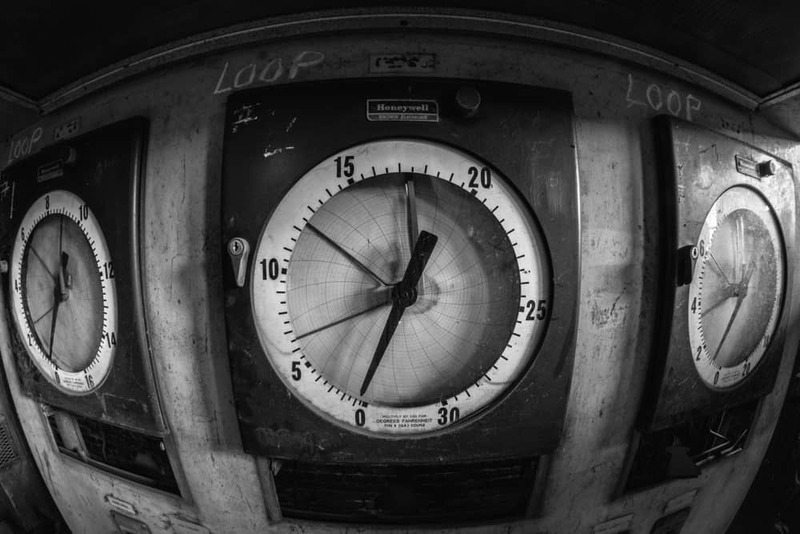 The mills here were considered models for others, and larger companies like Bethlehem Steel and US Steel copied many of the innovations and practices at the mill. The site was also ideal due to its access to natural resources, as well as river and train traffic, which provided easy access to larger cities. Inside the Blacksmith Shop at the abandoned Cambria Iron Works in Johnstown, PA.
Over the years, the company would become known as the Cambria Steel Company before being sold to the Midvale Steel and Ordinance Company in 1916. Finally, in 1923, it was sold to Bethlehem Steel. The mill would be part of Bethlehem Steel until it was finally shut down in 1992. 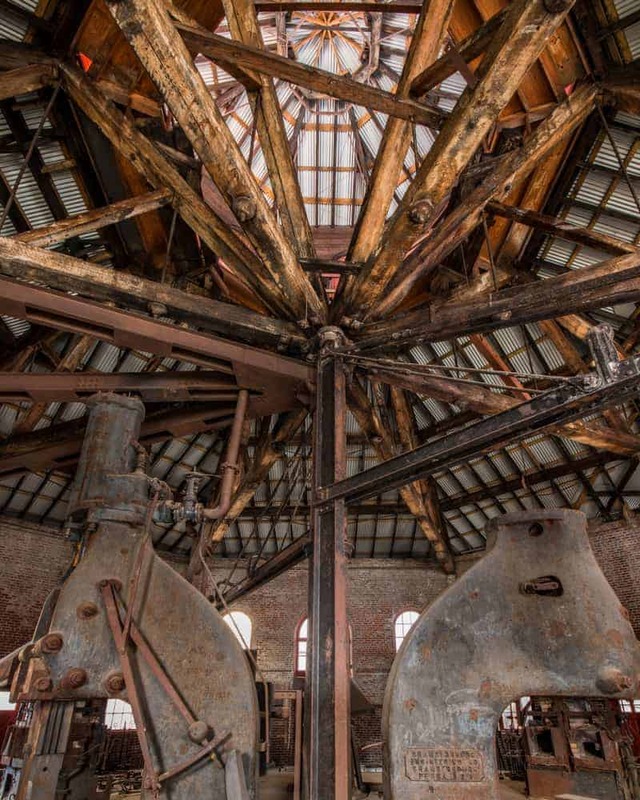 Learn more about Bethlehem Steel at the National Museum of Industrial History in Bethlehem. Looking out at the remains of the Cambria Iron Works from inside the Blacksmith Shop. At the height of the iron and steel industry in Johnstown, mills occupied 13 miles of riverfront along the rivers in and around the city, and employed thousands of workers. There is no longer any steel and iron production in Johnstown. However, the mills that once brought profit to the city, sit along the edges of town. Largely abandoned, the community is in the process of deciding what to do with these sites. 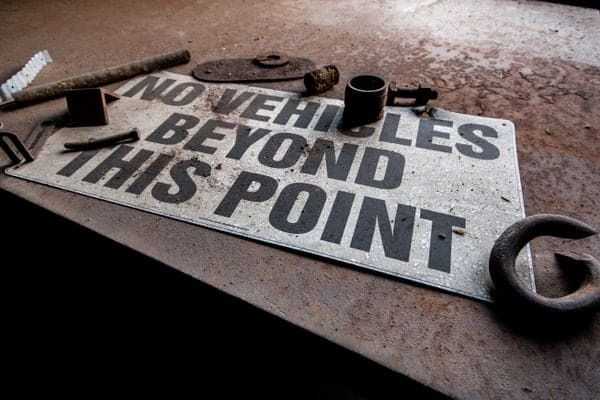 Old signs can still be seen inside the Blacksmith Shop. The remains of the Cambria Iron Lower Works sit along the banks of the Conemaugh River, north of downtown Johnstown. Because of their location, the buildings here were relatively unscathed by the floods that destroyed much of the town, and buildings here date back as far as 1864. 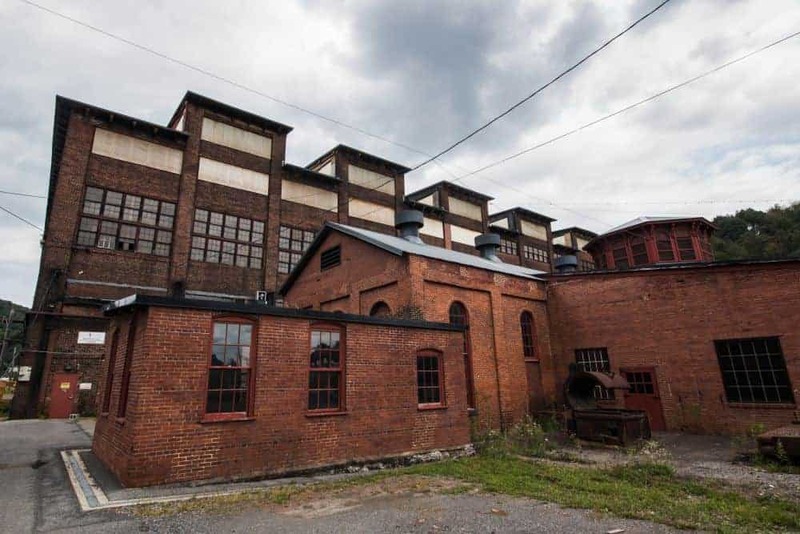 After the mills closed, the Johnstown Redevelopment Authority purchased several buildings and about 10 acres of land in order to preserve the site. 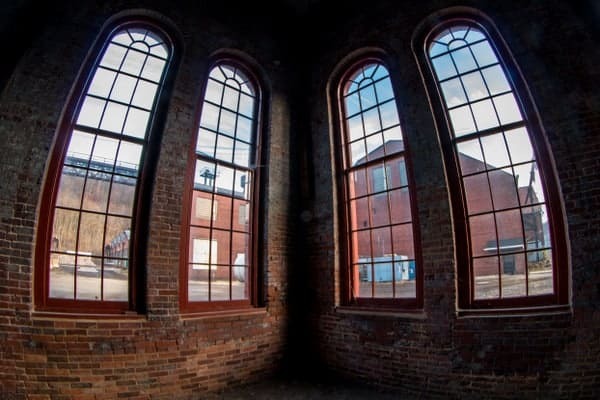 Given that the buildings had already been named a National Historic Landmark in 1989, one of only two American steel mills with this distinction, saving the sites was deemed important. Inside the impressive Blacksmith Shop. 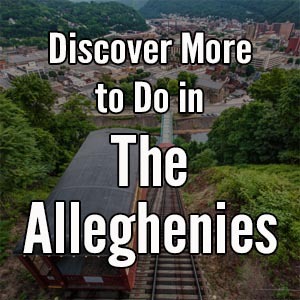 Since acquiring the sites in the early 2000s, the Johnstown Redevelopment Authority has been working to plan how to preserve the sites, create access for visitors, and raise money to protect and preserve the buildings. In the fall of 2016, I was granted access to the Blacksmith Shop at the Cambria Iron Works site. This rare opportunity gave me the chance to explore and photograph this incredibly well-preserved site. 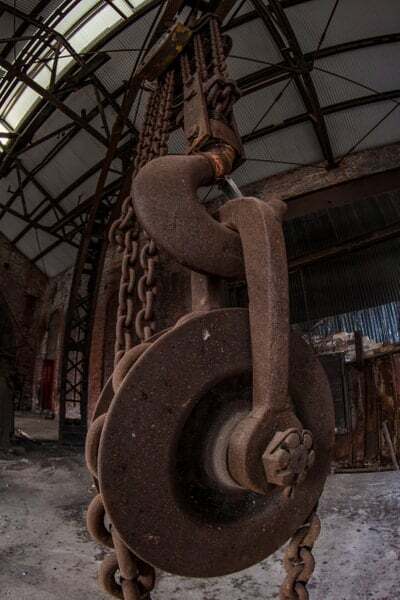 A large chain and pulley system still hangs from the ceiling. Built in 1864, the Blacksmith Shop is the oldest building on the site. The shop was responsible for producing a variety of products from the iron and steel made in the surrounding buildings. The shop consists of three sections. The oldest was completed in 1864 and has an octagonal ceiling that looks even more amazing from the inside than from the outside. The other two sections were completed in the 1870s and the 1880s. 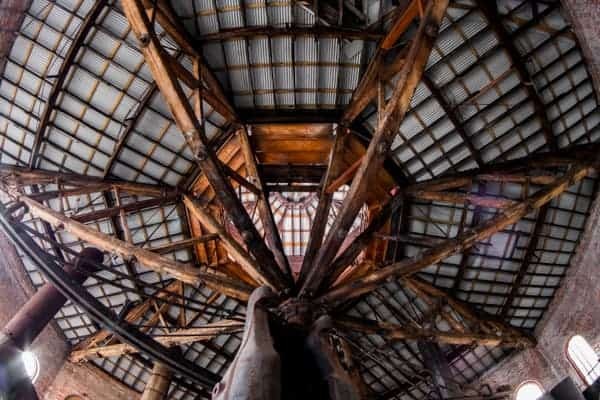 A close-up look at the impressive octagonal ceiling of the Blacksmith Shop. The inside of the Blacksmith Shop is amazingly preserved. Despite being closed in 1992, it appears that the workers have simply cleaned up and gone home for the day. Early 20th century tools are propped up against walls, scales wait for the next measurement, and giant chains still hang from the ceiling. Even the shop’s ten-ton, steam-powered hammer, which is technically owned by the Smithsonian, still sits in the middle of the shop’s floor. 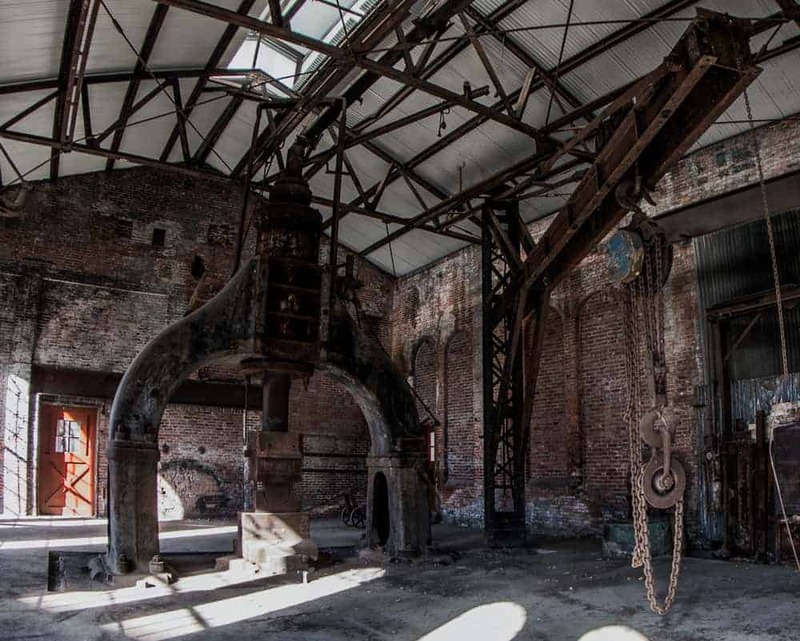 The large steel hammer still sits inside the Cambria Iron Works. It is hoped that someday soon, the Blacksmith Shop can once again be home to artisans creating works of art from metals. However, in the meantime, this slice of history sits abandoned on the outskirts of Johnstown. I feel very privileged to have been given the opportunity to explore this site by the Johnstown Redevelopment Authority. They also own several other buildings on the property, including the old Machine Shop, the Carpenter Shop, and the Guardhouse. 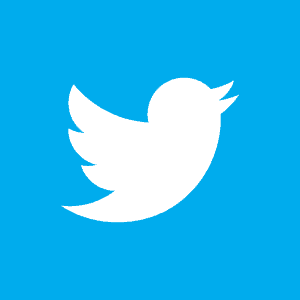 You can find more about their history here. I hope to be able to return to Johnstown someday to explore these other buildings. Scales wait for their next measurement inside the Blacksmith Shop. 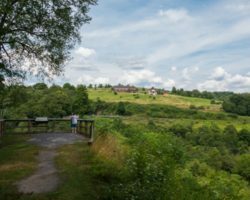 In the meantime, I hope you enjoyed this brief look into some of Pennsylvania’s hidden history. 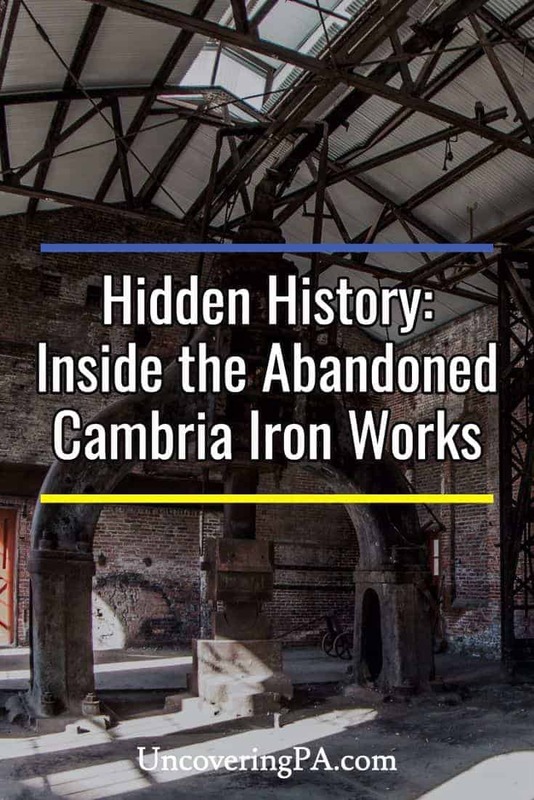 Note: The Cambria Iron Works site is closed to the public. Please do not attempt to access the site without permission. 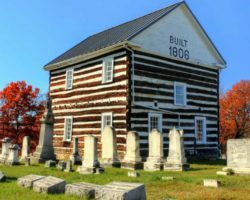 If you own a property in Pennsylvania that would be a good fit for the next Hidden History article, feel free to contact me. Don’t end your tour of PA’s abandoned destinations stop here! Check out other abandoned places in Pennsylvania such the Abandoned Trolley Graveyards, Carrie Furnace, J.W. Cooper Center, Yellow Dog Village, the East Broad Top Railroad, and Young and Sons Machine Shop. Very cool – Thanks so much for sharing! I hope this history will be preserved well but also yes, whatever can be used again will get a new life! I have a few more photos, but these are the best of the bunch. Would love to visit again and get more. Thank you for sharing.. The pictures were great to see. Never would have seen, what was inside . My dad and many family members had worked at the Bethlehem Steel Mill in Johnstown.. Very interesting. Thanks so much for sharing, Rick. My great grandparents are from Johnstown as well as my grandmother and I’ve learned much of the history of the area . 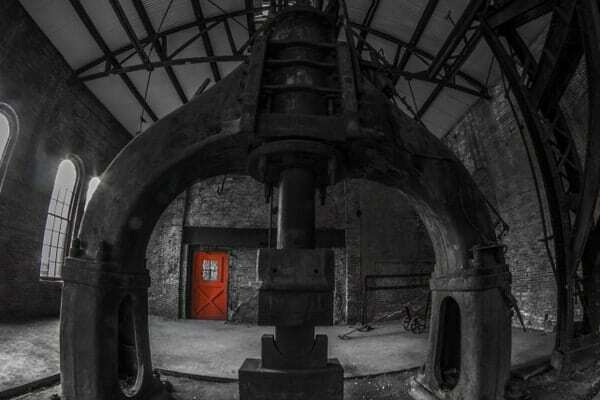 I’ll be touring the Ironworks soon, very excited to see it for myself! Jim, Thank you for giving life back to the Blacksmith Shop!! When I saw it on the News I was very excited and I also so saw one of the former workers Smithie in the story! I guess you are wondering how I know this…….my Father Charles E. Zilch was the foreman there and Smithie worked in his “Gang”. If you go to the Discovery Center there is a Steel Statue “The Man of Steel”! This Man of Steel was made by local Bethlehem Steel Worker, place on the base of the H Furnace (the Furnace that won’t fall) in Franklin Borough and my Dad gave The Man of Steel life by his stories he wrote. My great Grandfather,m James Ford, emigrated from Co. Kildare Ire was one of 3 Forde brothers that made up the Puddlers of Cambria iron Works. The other two were Patrick and John L. Forde. we Know Patrick died in 1886, but we were not able so far to trace John L. nor James. We think the puddlers strike and the loss of jobs drove them out of Johnstown but are only guessing. I wish we had some form of workers who were left no choice but to leave the area. We did find the Catherine, James wife and some children ended up in Braddock, Allegheny Co. where she died in 1907, but with no trace of James. He could have been one of the unidentified dead in the flood, But so far we have as said no trace of him.